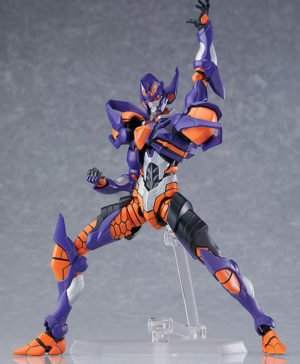 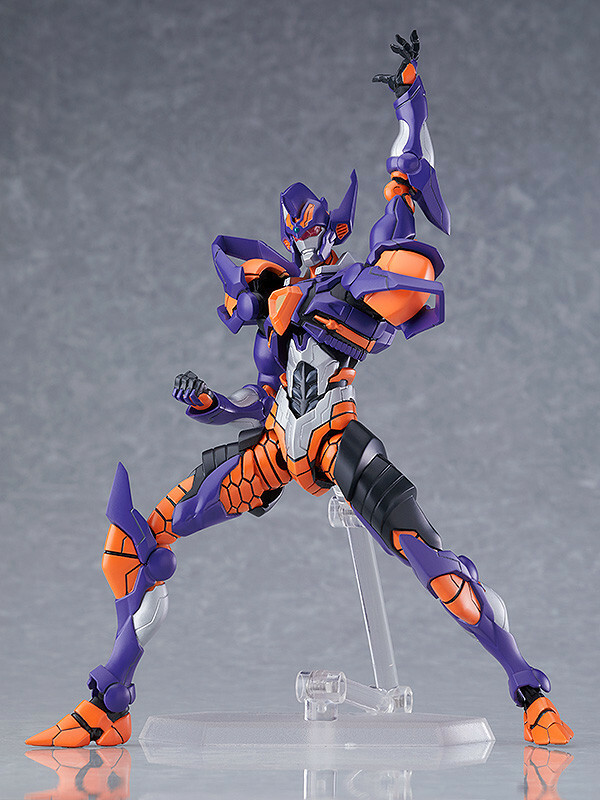 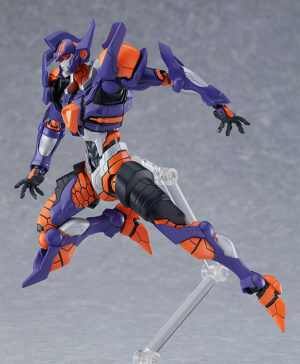 SKU: 4580416907927 Category: Figurines Tags: Figma, September 2019, SSS.Gridman Barcode: 4580416907927. 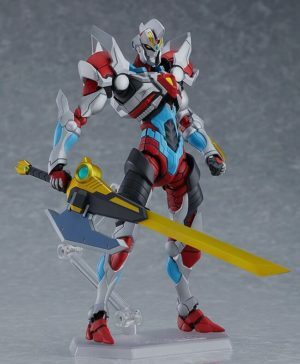 The knight who protects Gridman… Gridknight! 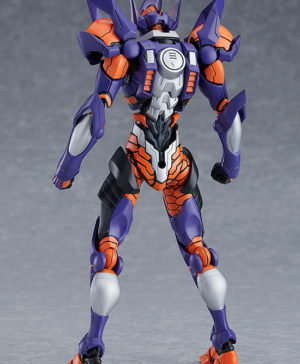 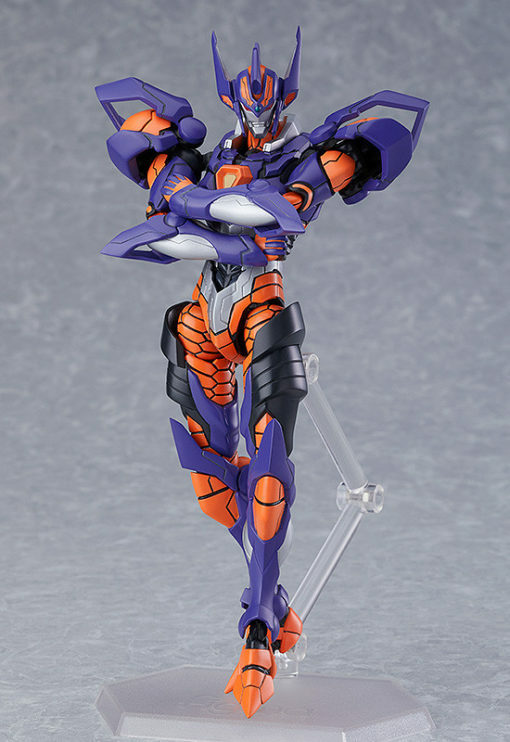 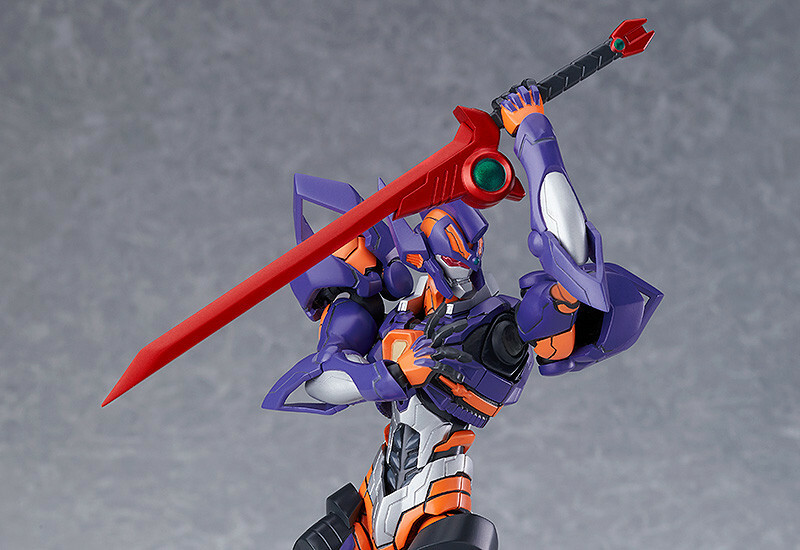 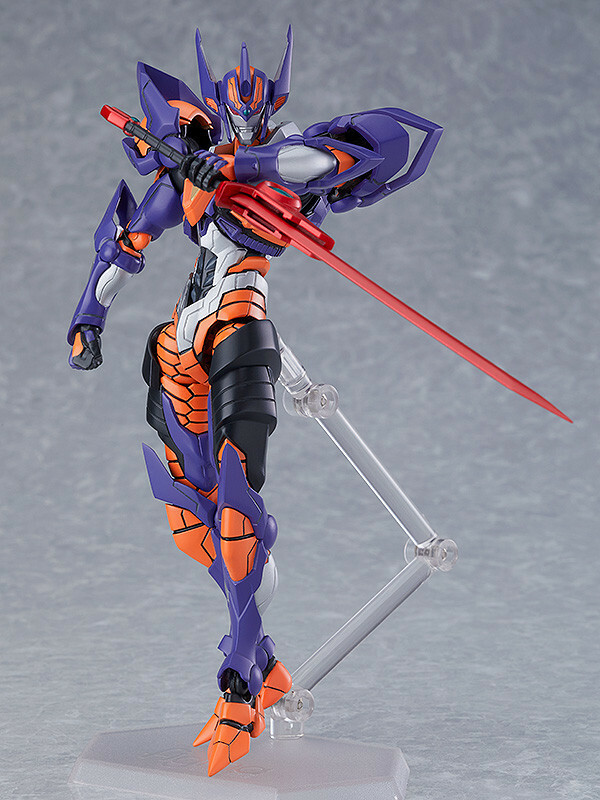 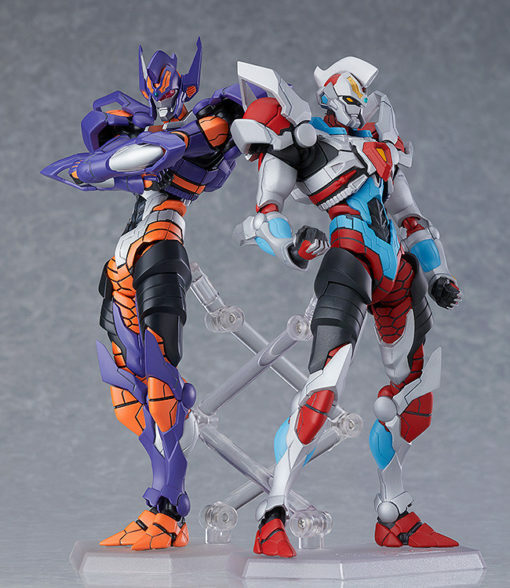 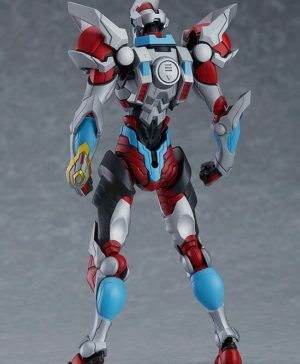 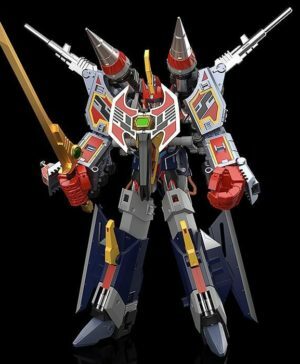 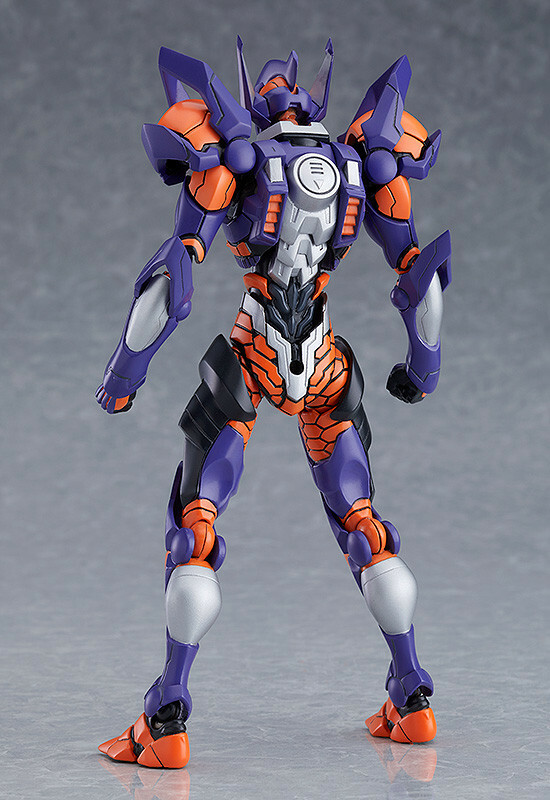 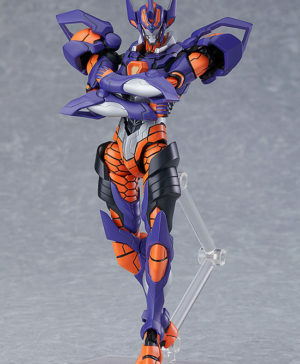 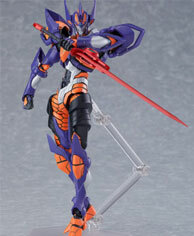 From the anime series “SSSS.GRIDMAN” comes a figma of Gridknight! 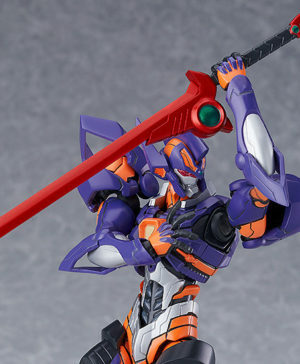 Gridknight Calibur is included as an optional part. 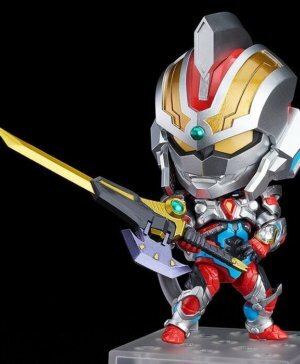 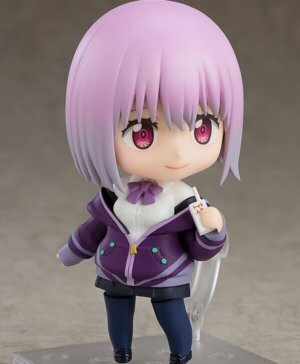 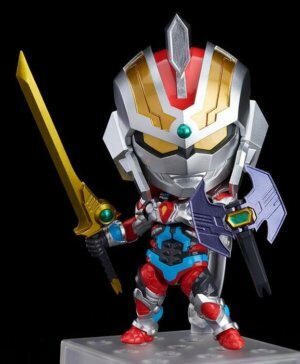 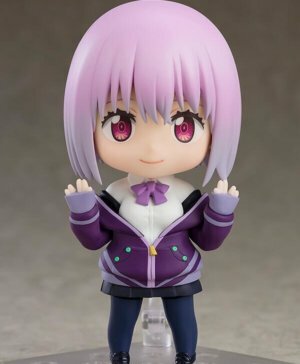 SSSS.GRIDMAN – Nendoroid Gridman: SSSS. 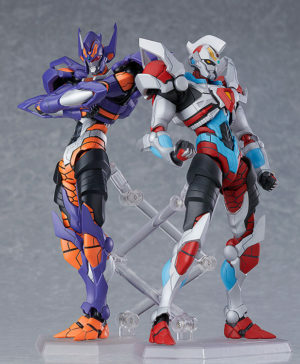 DX Ver.